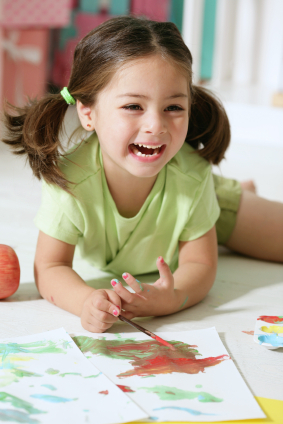 Patients age 4-16 are encouraged to submit drawings pertaining to Dogs and Dentistry. Every February, Children's Dental Health Month, 5-6 winner's drawings get prizes (electric tooth brushes, etc). The winners will also have a chance to win the American Academy of Pediatric Dentistry Drawing Award!